When it comes to roof repair and maintenance you might assume that it will be cheaper to just do it yourself. However, without the proper training and experience, your DIY roofing project is likely to go horribly wrong and cost far more than you expect. For the many reasons we outline below, it is best that you hire a professional siding and roof service to take care of your home maintenance needs. Every day brings an unfortunate number of falling accidents. Many resulting in extreme injury or even death. In fact over 2,000 people die in North America each year from falls off of a roof. That number includes both people doing a DIY roofing project, as well as trained professionals. That’s right, even the with the best safety equipment can be injured on the job. Do you have the helmets, boots, pads, and other equipment you need to keep yourself safe? If not, don’t attempt to fix your roof. When you are learning a new skill, most of your attention is dedicated to completing the task, not your surroundings. In some cases, this is just fine, but when it comes to fixing the roof, this is downright dangerous. 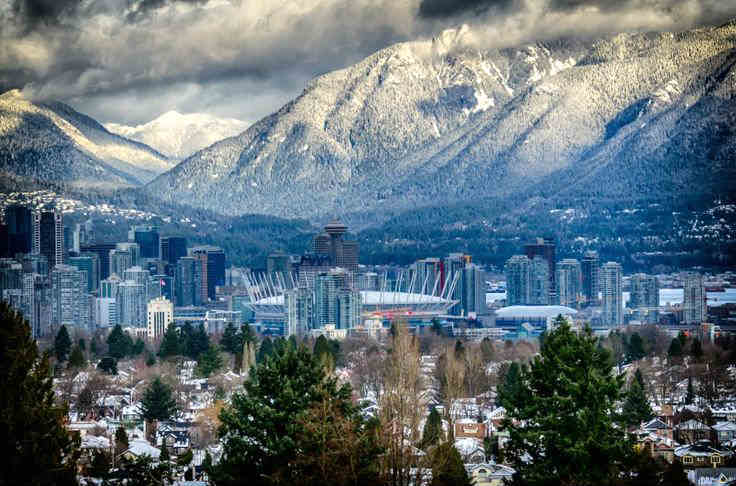 The weather, especially in Vancouver, can add an element of danger to working on your roof, too. 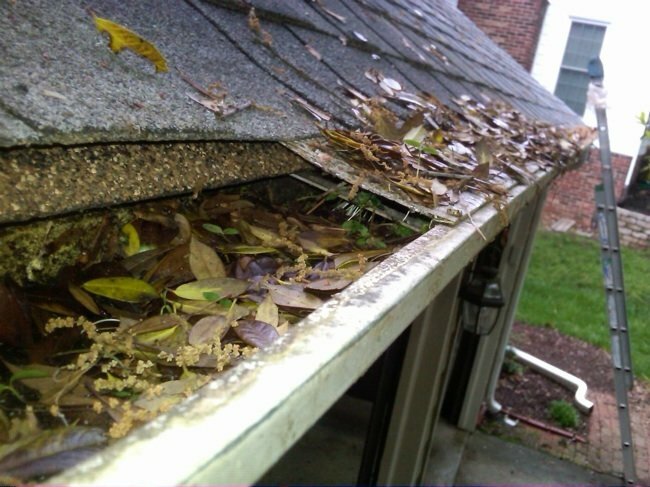 Brief showers (or even evening dew) can leave your roof slicker than it looks, leading to dangerous slips and falls. Even in the best weather, working on a roof can be dangerous. From a distance your roof might not look that steep, but looks can be deceiving. Up close your roof is going to seem a lot steeper, especially once you’re standing on it. You’ll have to be extra vigilant to avoid slips and dangerous falls. Roofing isn’t as easy as it might look. The skills needed to replace shingles and repair leaks take a lot of time to develop. And the only way to develop those skills is hands-on experience. Most roofing professionals spend hours upon hours working with other contractors, perfecting the skill before setting out in business on their own. They are licensed and know exactly how much material will be needed for your home. Those setting out to do this project for their own home have a tendency to either grossly over, or underestimate how much material will be needed. No amount of researching on Youtube and Google or studying will give you the same knowledge that experience can. 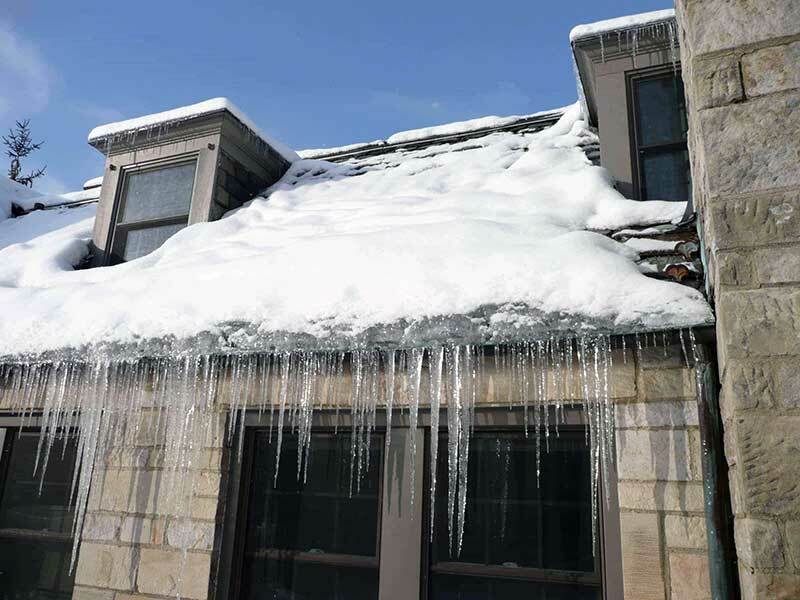 You don’t want to make an experiment out of your home—get the roof replaced properly the first time to prevent further projects from being needed. By doing a poor job yourself, you will only be spending more money hiring somebody else to come take care of the mess you created. Most people don’t know what they are doing when the head up to the roof and begin the project. This only makes it more difficult. The time you spend may be for nothing if you make even the smallest mistake. For those who make a major mistake, it is then necessary to call a roofing professional, which will cost you much more in the long run. If the roofing company makes a mistake, they will come and fix the problem, usually at no extra cost to you. When you make a mistake, you are left with the disaster and you’ll have to call in the professionals to clean up your mistake. Before committing to your own project on the roof, consider all your options first. Once you buy all the tools and materials needed, a roofing contractor doesn’t seem so expensive, especially when you factor in your time. Be sure to choose a contractor whom you trust will do the best job. Are you really excited to spend your weekends up on your roof? It may seem like an exciting challenge at first, but the project will probably soon just become a daunting task that you would probably not want to think about. Wouldn’t you rather spend time with your family relaxing in front of the television watching the Canucks? Or maybe go out for a nice meal? You may think you’re saving money, but don’t forget what your time is worth too. Almost all DIY projects take longer than you think, so that afternoon roof project can easily stretch into a few days or even longer and will often be left unfinished. Because we work on hundreds of roofs every year throughout the Vancouver area, we can buy materials and tools in bulk. Buying in bulk lets us keep our costs low and pass that savings along to you. Plus our trained roofers work quickly and efficiently. If you don’t repair your roof properly it will leak, with might be a potentially worse problem than the one you started off with. Moreover, roofs shouldn’t just be functional. They should look good too! Properly aligning shingles and making sure everything is straight and pleasing to the eye isn’t easy. How will you feel looking at a lopsided roof or an uneven shingling job everyday? Even if you finish your DIY roof repair, you might not love the way the results look. Wouldn’t you rather have a beautiful roof you can be proud of? Not only will it be an eyesore but will lower the resale value significantly. At Cambie Roofing, we want you to have a safe, happy, and fun-filled weekend. So leave the roofing projects to us. We offer free, no-obligation roofing estimates, and answer your questions about your roof. We’d love to take a look at your roof and let you know our recommendations for maintenance and repairs.